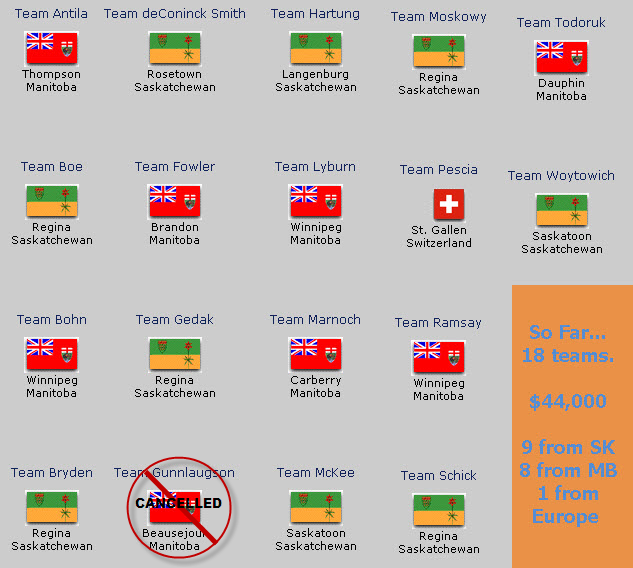 At this point, Saskatchewan has more entries into the 2011 Whites Drugstore Curling Classic than Manitoba! 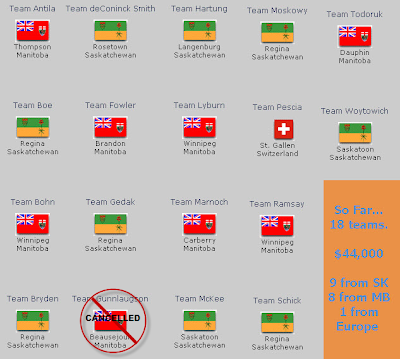 Clearly, the Saskatchewan teams see the potential for the CTRS points and for the Big Money. 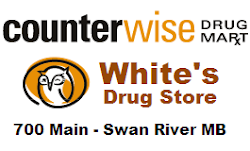 $44,000 up for grabs. 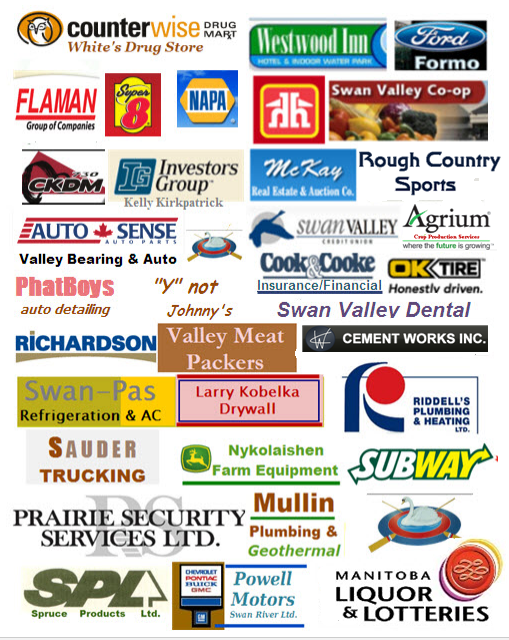 Email Gord Hardy or give him a call 204-734-8767 to confirm your entries. Eighteen of the 24 entries have been confirmed. A-side finalists get a skins game ... BONUS!! !